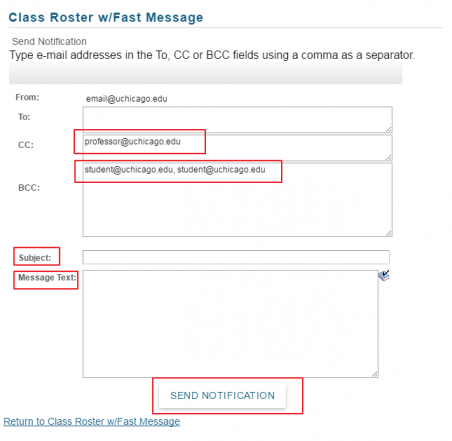 my.UChicago allows you to pull up a class roster and send an email to selected or all students in a class. 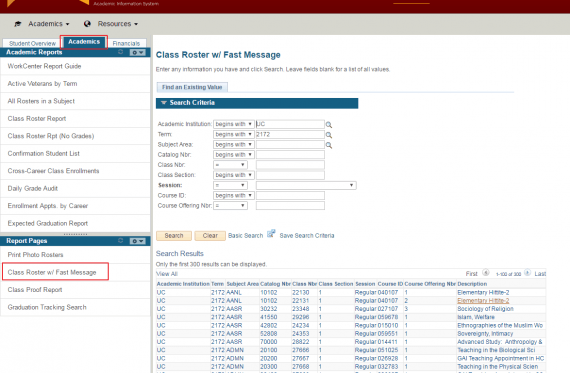 In the Student Services WorkCenter, click on the Academics tab, and in the Report Pages section, click on “Class Roster w/ Fast Message.” Search for the class and click on the offering you want to look up. 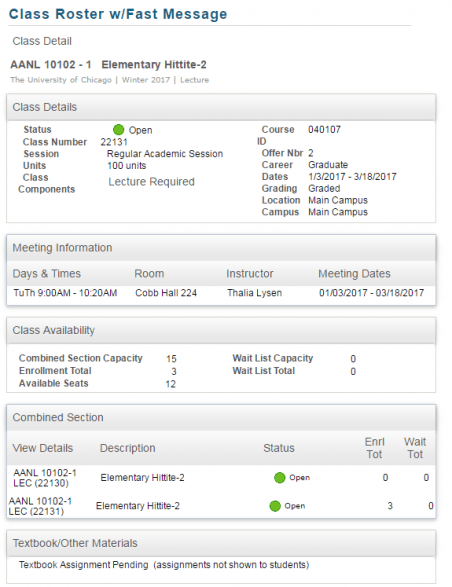 Note that all sections of a class are available, including lectures, labs, discussions, etc. 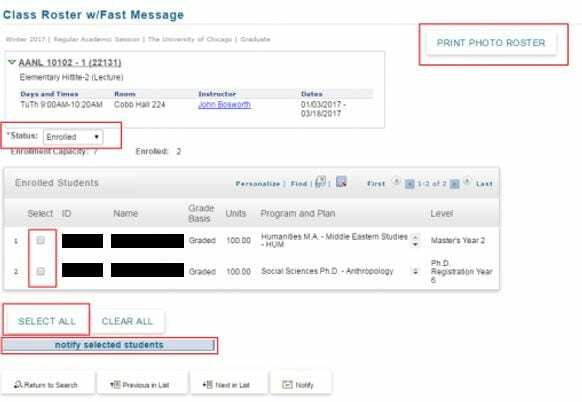 A button to generate a PDF photo roster. 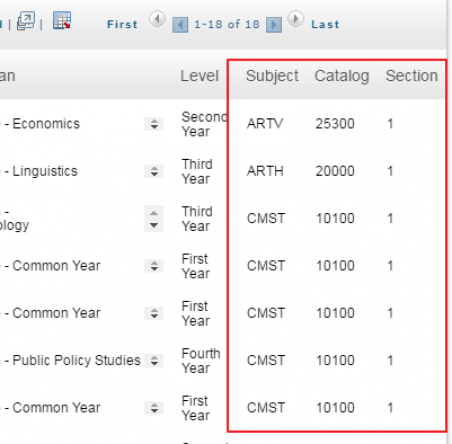 Instructor name(s) are clickable email links. 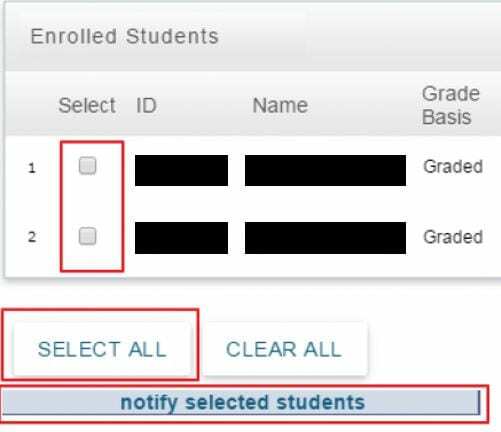 A status dropdown to select all enrolled or only graduating students. You will see a confirmation screen if the message was sent successfully.